Hello and welcome to another edition of Before the Whistle! In this article, George Singer take a look into our next visitors Millwall, and gives an indication as to what we should expect to see from the Lions. Millwall are spending their first season back in the Championship after a couple of years in League 1. Promotion was sealed by seeing off Bradford City in the playoff final, a late goal from Steve Morison proving the difference between the two teams. This avenged the previous season’s playoff misery, where they lost at Wembley to Barnsley. As is often the case with playoff promoted teams, expectations of Millwall at the start of the season were initially pretty low. However, the season has started fairly brightly for them. The Lions are currently sitting in 18th place – with some breathing space between them and the bottom 3. Simple, no nonsense football, has earned them some impressive results this season, including wins over Leeds, Reading and Norwich. A standard Millwall team lineup – including a couple of familiar names! Their underlying numbers should also give some quiet encouragement to their fans. Their xG scored and conceded are both at around the league average, and they have a net goal difference of 0. These are stronger values than most teams around them, suggesting that if anything they are unlucky not to be higher in the league. So Millwall are performing fairly well, and their numbers are suggesting they will likely test a shaky Fulham defence. So what will we need to look out for? And how can we stop Millwall’s attack? Where do Millwall create the majority of their chances? As mentioned above, Millwall are a team that play unspectactular, simple football. They focus attacks in a couple of areas: long balls (25% of their passes are ‘long’ – a league high) and set pieces. As mentioned in my previous article, set pieces are a really undervalued way of creating chances in football. Unlike a lot of teams, including Fulham, Millwall are a team that really take this seriously, helping them to create lots of high quality chances. As the above graphic shows, Millwall are one of the strongest teams in the league at set pieces – creating plenty of high quality chances from dead ball situations. What do Fulham need to look out for? Who are Millwall’s dangermen at dead ball situations? Who do Fulham need to mark at set pieces? So should this be an issue for Fulham? How good are Fulham at defending set pieces? In my previous article about set pieces, I looked at how poor Fulham were at attacking from them. So, on the flip side, what are we like at defending them? Surprisingly (I thought we were a lot worse! ), Fulham are actually above average at defending against set pieces. This looks very similar to the data from last season too – where Fulham again slightly outperformed the league average. So to summarise – Fulham would be foolish to underestimate Millwall. 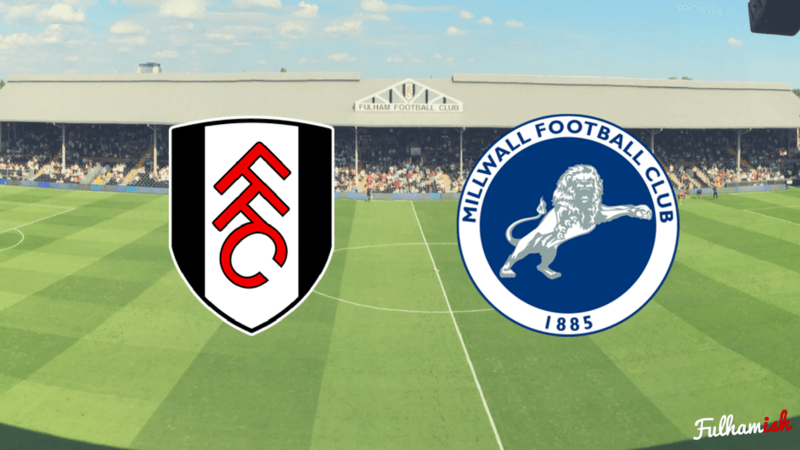 Simple football or not, Millwall are creating a lot of good chances, and Fulham really need to be sharp when defending set pieces if they want to earn a rare home clean sheet.